Physical Therapy services are provided by licensed physical therapy staff through a division of Fulton County Health Center. 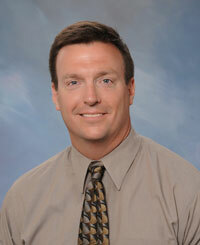 Steve has been with West Ohio Orthopedics since 2001. 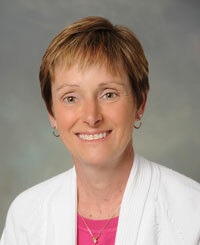 Betsy has been with West Ohio Orthopedics since 2001. Licensed in the state of Ohio as a Physical Therapist Assistant in December 1999. Attended Northwest Academy of Massotherapy. Became a licensed massage therapist in 2002. 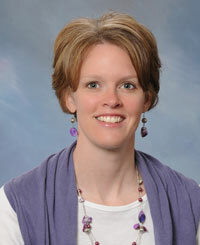 Melanie has been with West Ohio Rehab since 2008. 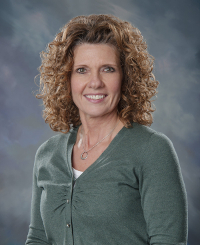 Linda has been with West Ohio Rehab since 2013.